After the 8th of June 2015, your paper counterpart driving licence no longer has legal validity. Individuals and HR departments should consider destroying the documents or copies with a secure shredding service. 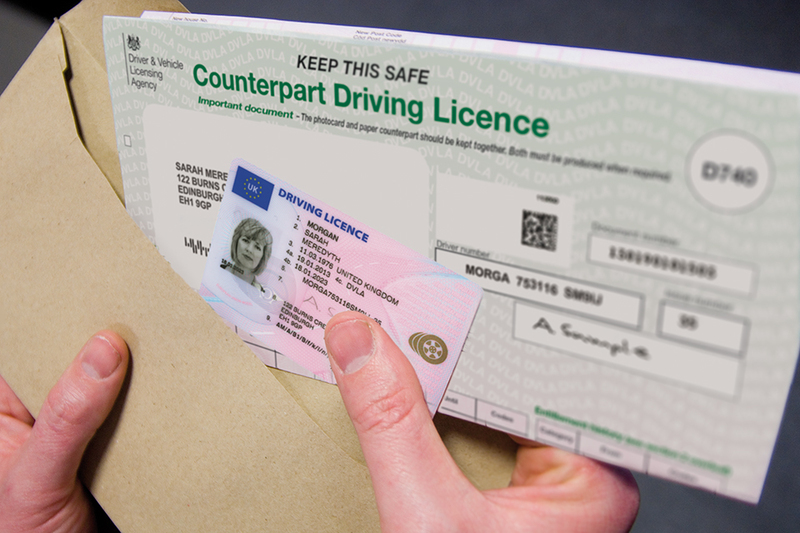 After the 8th of June 2015, your paper counterpart driving licence has no legal validity. The paper counterpart holds very personal information about the licence holder, and therefore should be destroyed safely. Those issued with a photo card and a paper counterpart should destroy the paper version as soon as possible to avoid it being mislaid and forgotten. You must still keep the photo card part safe. HR departments should consider destroying the copies of counterpart driving licences taken when new employees join the company. Although one piece of photocopied paper doesn’t sound like much for one employee, if you have a large amount of staff, there could be hundreds of out-of-date pieces of identity information. By destroying these copies, your staff can feel assured that there is no unnecessary information being kept on their behalf. To destroy your personal paper counterpart, do not simply throw in the bin! Destroying a document responsibly will reduce ID theft and fraud. Consider using a cross-cut office shredder for maximum security. to dispose of their out-of-date documents to ensure a safe and secure service. See the .GOV website for more information.